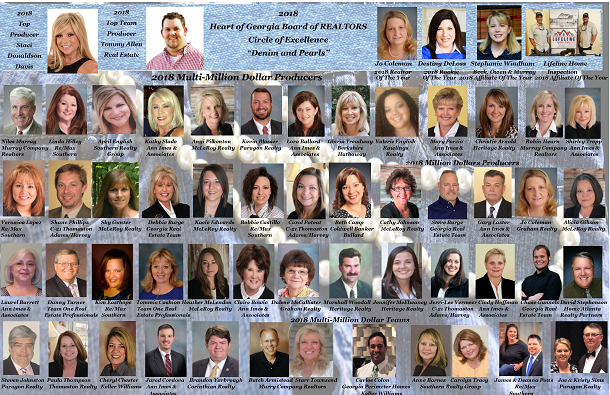 Welcome to the Heart of Georgia Board of REALTORS©! Looking for a local REALTOR®? View our list of REALTORS® near you! Check out our affiliates to get answers to questions you might have and provide you with resources you might need!